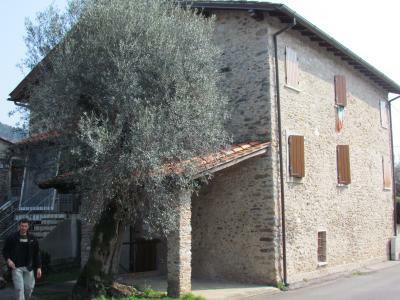 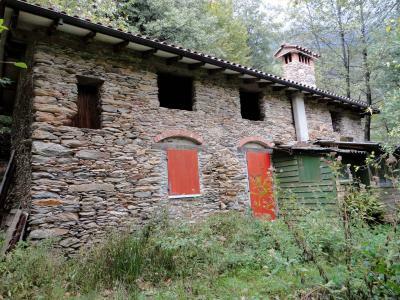 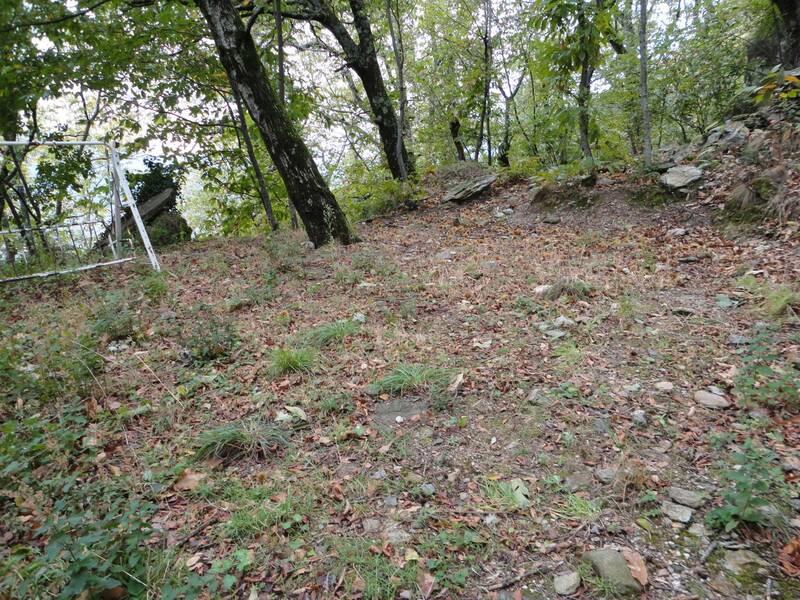 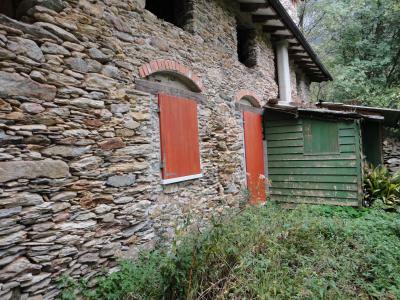 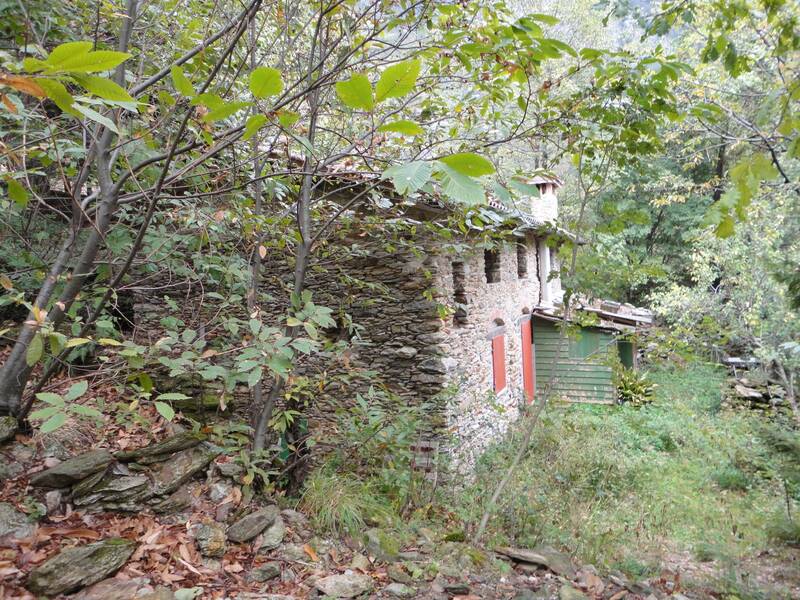 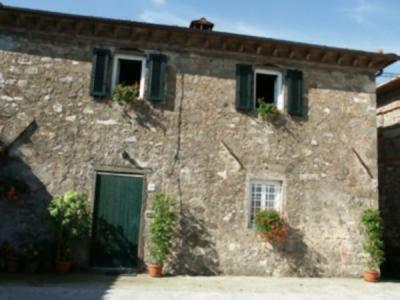 At the foot of Mount Corchia, Prince of the Alps Apuane Versilia, sold a house in the woods of about 110 sqm. 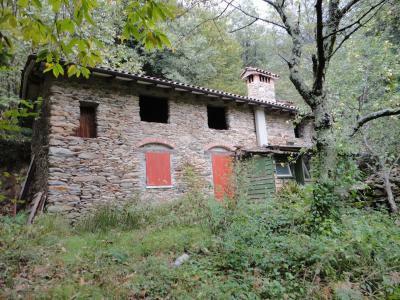 The building, in a State of advanced raw with a newly constructed roof, is located in a scenic area in a context of other homes. 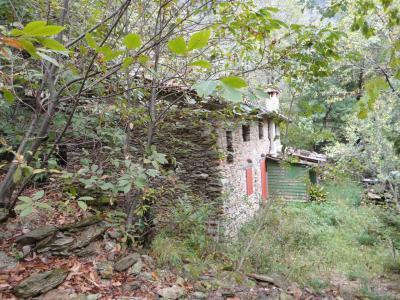 The houses are far enough for privacy but, when necessary, close enough. 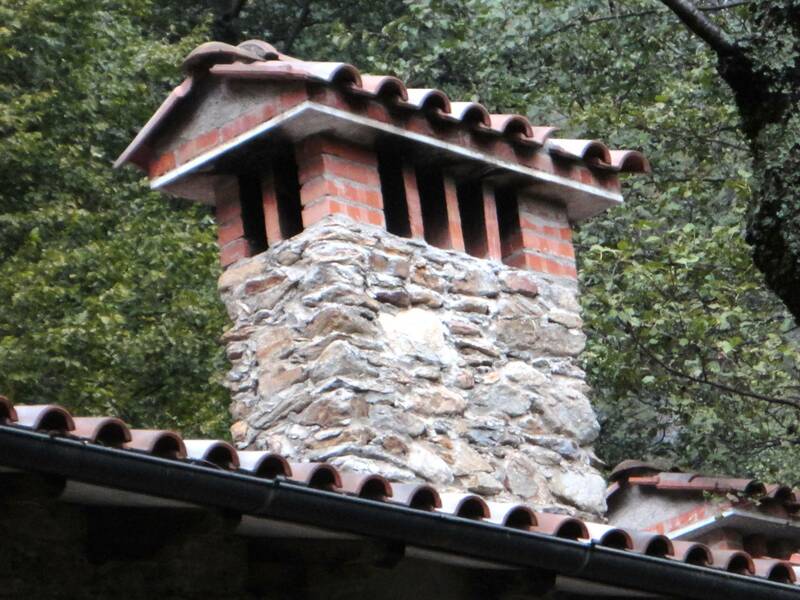 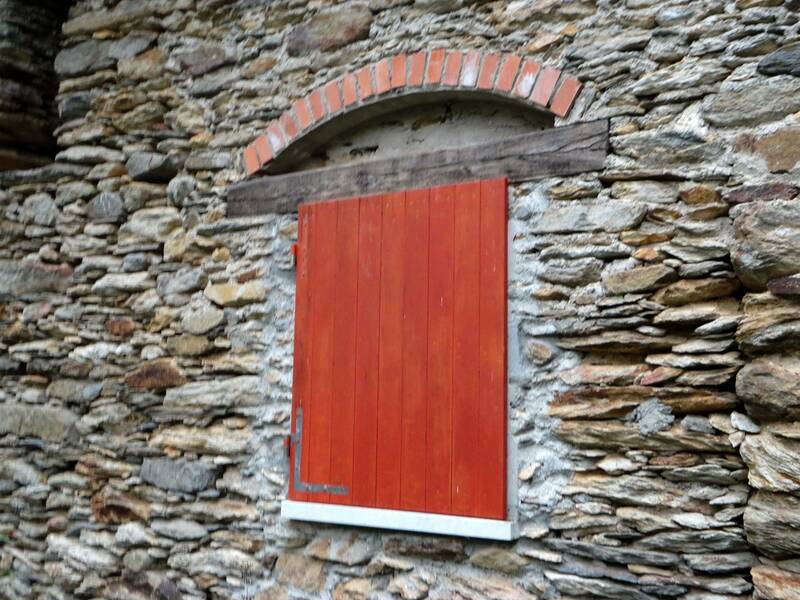 Refined details in the construction, stone walls finished in mattonino. 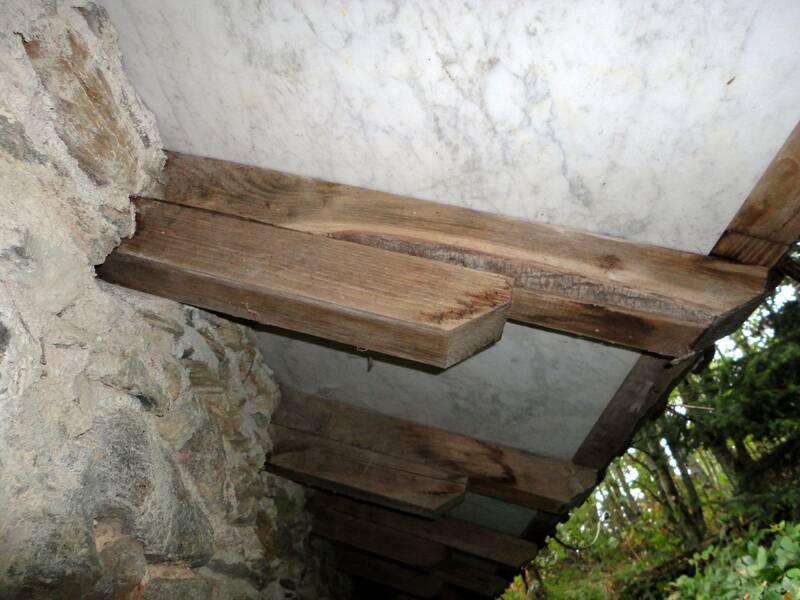 Under the eaves of the roof white marble that integrates housing with the territory from which the material is extracted. Ground floor: kitchen, living room with fireplace. 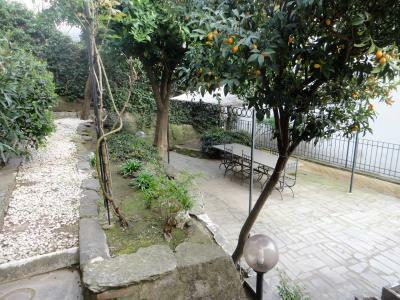 1° floor: four bedrooms and four bathrooms. 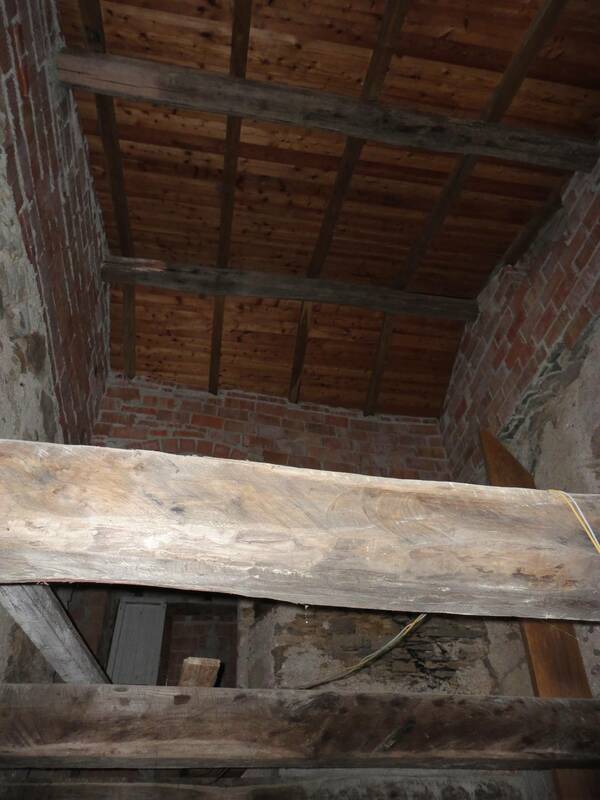 The Interior is all to be built unless the beams. 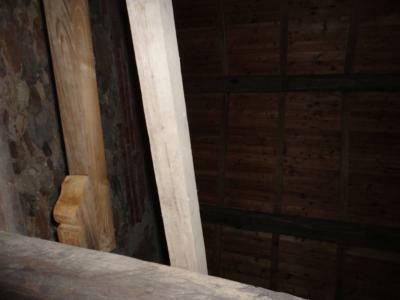 Very characteristic material already exists. 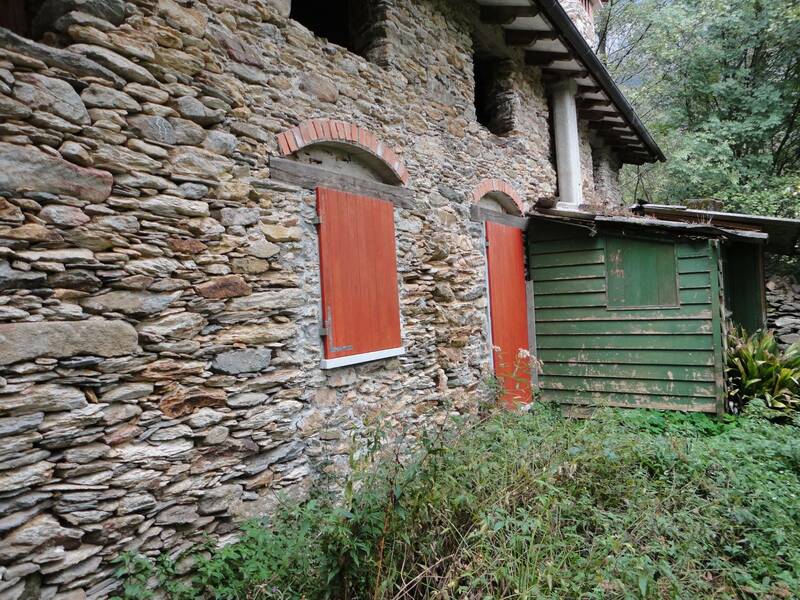 Land in forest of 6,000 sqm with views of the Valley and the sea.